← Does your cat drink water like this? 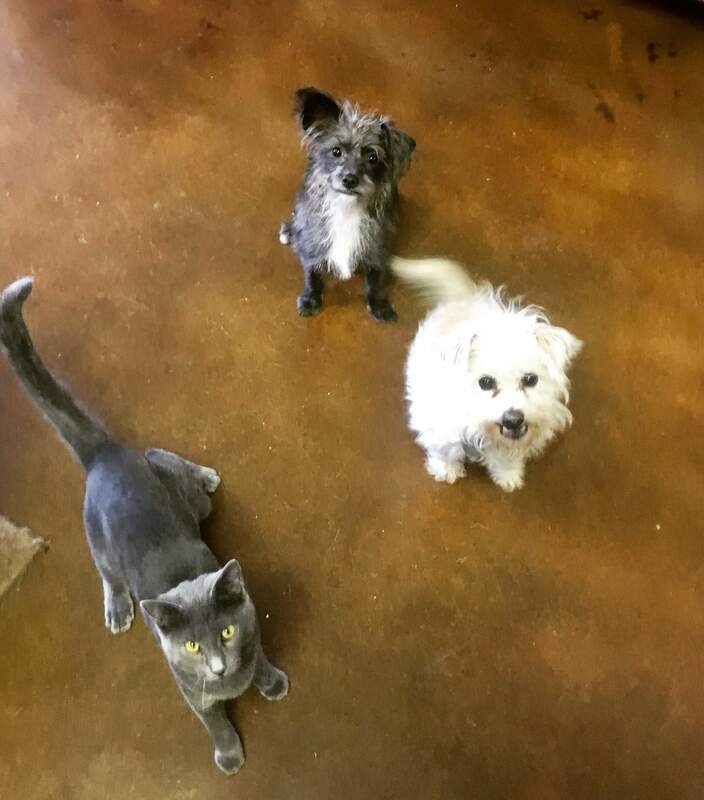 Three of our own personal cuties at work. Weebles, Doris, and Rango. Having fun with each other… or waiting for food!